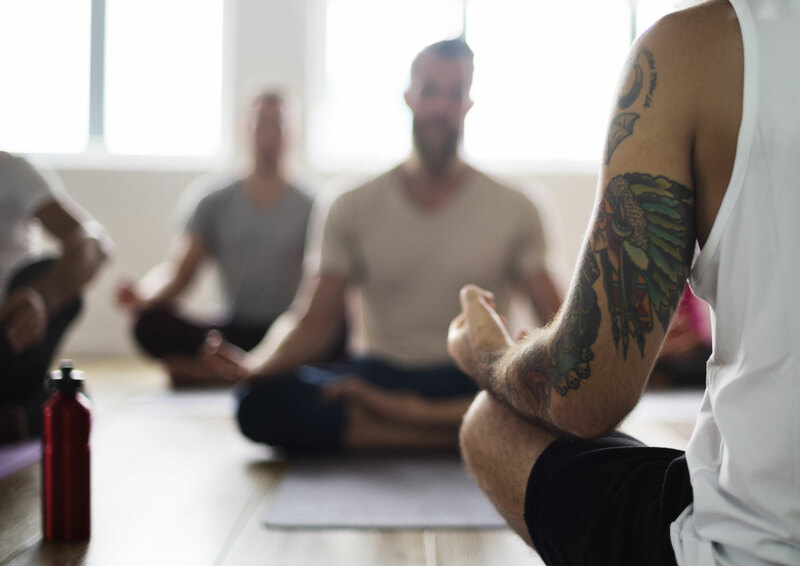 Join HIM for yoga in New West – a fun, upbeat way to keep healthy and meet new people. This no-pressure drop-in session for guys is a safe space for all experience levels and body types. Bring a mat, towel, water, and positive energy! For more information, please phone 604.488.1001 or email register@checkhimout.ca.